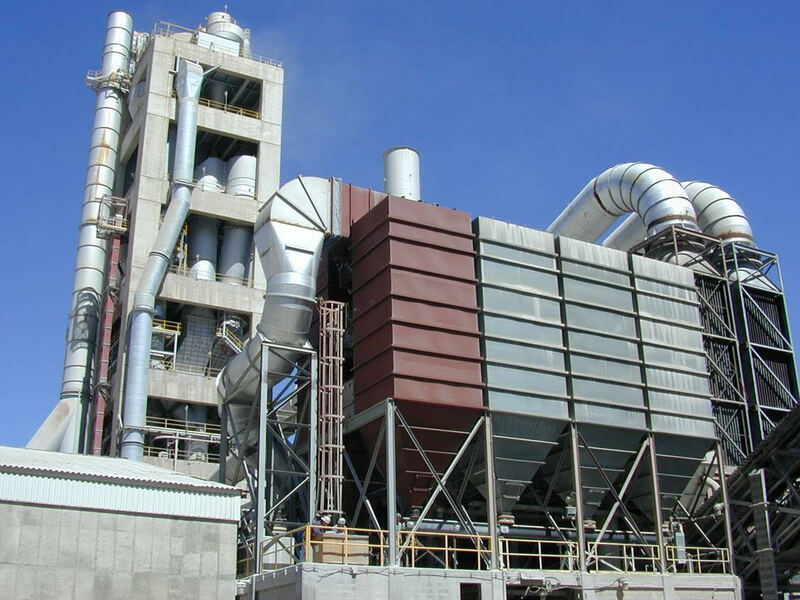 In today's world, plant personnel are increasingly tasked with keeping particulate emissions as low as possible while both complying with EPA and local regulations and minimizing baghouse downtime and maintenance expenses. Often, we hear from our customers about the inability to do so efficiently and the difficulty their facilities have committing resources to proactively manage and optimize their baghouse environment - resulting in wasted time and unexpected maintenance costs. Is a Particulate Monitor Worth the Investment? Any investment in new technology, maintenance process or a management system is usually evaluated by the likely return on investment. Triboelectric particulate monitoring systems are no different. Many facilities are required to use the technology for compliance. In others, however, investing in a triboelectric particulate monitor may be a business decision, the same as adding additional instruments and controls. 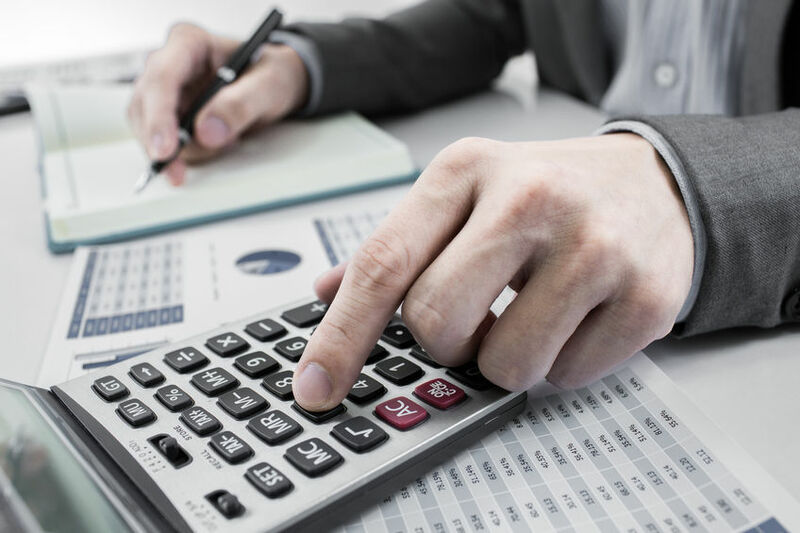 The calculation of ROI can be more complex when considering detectors all the way down to the compartment and row level, and when investing in baghouse control systems. 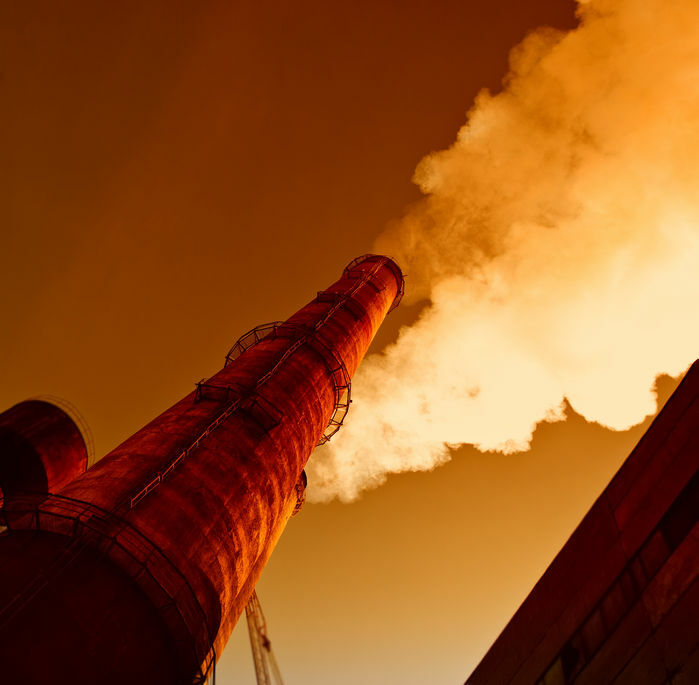 This article explores the 4 main benefits of triboelectric monitoring of PM emissions and provides some tips on justifying the investment. Is Baghouse Dye Leak Testing Necessary When Using Triboelectric Monitoring? Find and fix it fast! One of the many benefits of triboelectric particulate monitors is the ability to detect leaking filter bags quickly. In fact, triboelectric systems for dust collectors are often (and rightly) referred to as “leak detection systems”, “bag leak detectors” or “broken bag detectors”. Interestingly, most dust collector OEMs recommend “dust collector leak testing” as part of their preventive maintenance schedules. This leads many to ask whether or not triboelectric leak detectors replace normal baghouse leak testing. Let’s consider this topic and see what role both play in maintaining your dust collection system. What is Baghouse Dye Leak Testing? Maintaining peak collection efficiency in a fabric filter dust collector requires no individual filters leak at all. Even just one leaking filter among hundreds in larger systems can cause the system to exceed its maximum allowable emissions. For this reason, plant operators must keep a close watch on the filters in their systems and quickly identify and replace any damaged filters. But how do you find a small amount or even just one broken filter bag among dozens or even hundreds of filters in a dust collector? DP is the king of dust collector monitoring metrics. 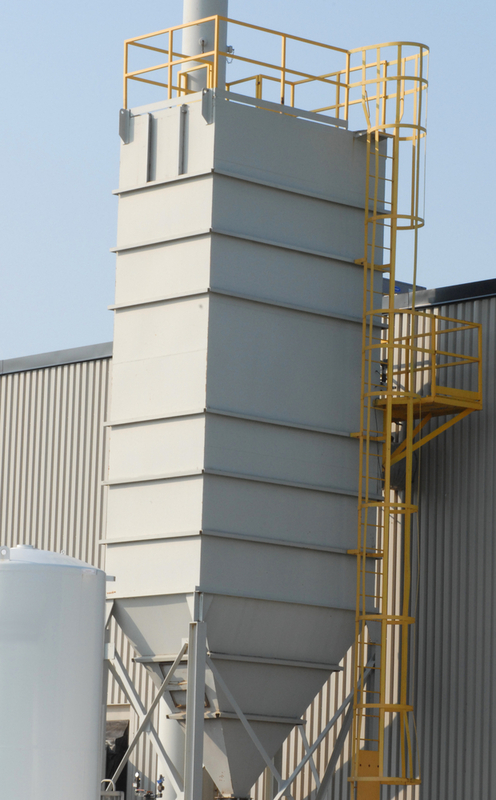 However, some users have come to think that it is the ONLY metric to monitor on an industrial dust collector. This certainly is not the case…especially as the size and complexity of the system increases. Here are 4 important areas for which differential pressure cannot provide adequate insight. Successfully operating your dust collector means carefully monitoring the differential pressure on each unit. Differential pressure is the principal operating metric used to monitor performance of a dust collector. 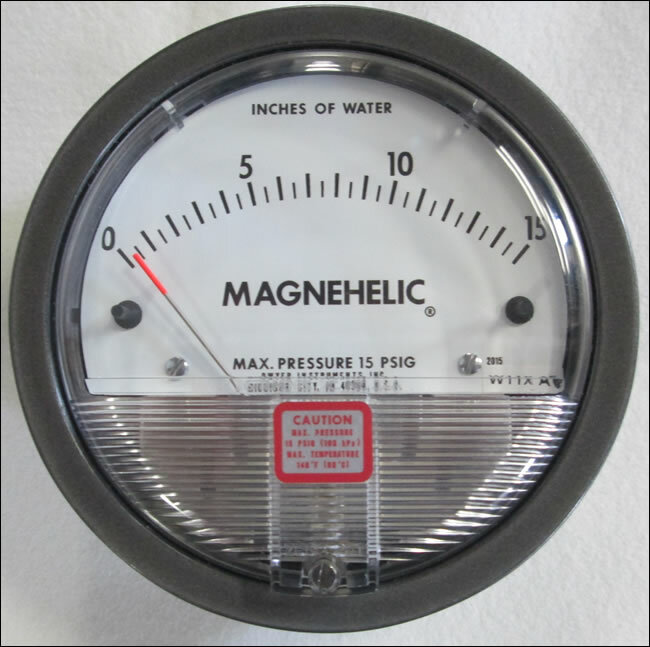 Most modern collectors operate at peak collection efficiency between 2” - 6” of differential pressure. For this reason, many air permits (as well as operating documentation) specify a DP range for the collector "not to exceed" in order to achieve emissions compliance. This is combined with other performance considerations, such as rising or falling airflow throughout the system, to provide an operating view that is monitored in parallel with the emissions output readings. What to Do When DP is too High or too Low? Many plants change their baghouse filters based on a firm schedule. Others prefer to wait until the filters begin to show signs of leaking and then they replace them. Others use differential pressure as a guide, replacing the filters once the DP begins to trend above a certain level. And others simply wait until a reportable event, citation from an air quality inspector or massive loss in system suction (process flow) before taking action. What is the best method for scheduling filter replacement? 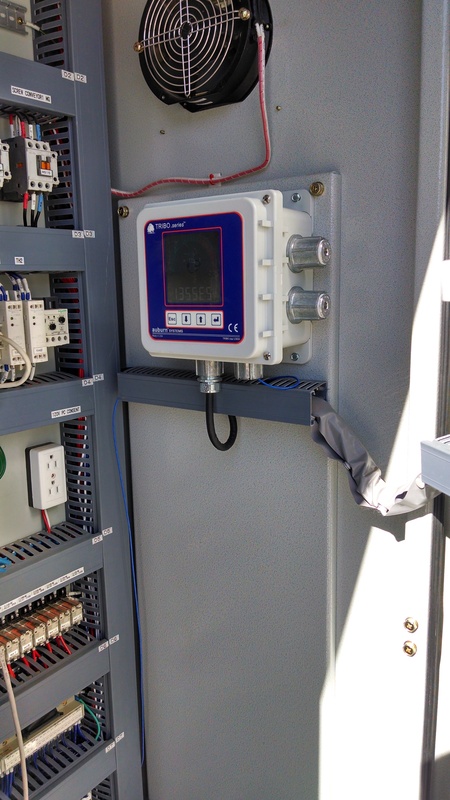 Updating your bag leak detection system with today’s innovative, more efficient technologies doesn’t have to be rocket science; in fact, it’s quite easy to justify the investment, and find the ideal monitoring solutions for your facility. It all comes down to knowing what to look for in a new system, and how to treat the buying decision. In this blog, we’ll focus on 5 major steps for installing the perfect emissions monitoring system in your facility, as well as how to overcome common barriers that many engineers face when making a purchase decision and integrating these technologies. On smaller dust collection systems, differential pressure often is the only metric used by operators to monitor the performance and condition of the system. For smaller systems this often proves sufficient. However, as systems get larger and more complex, plants usually start including additional monitoring metrics into the mix with the goal of early warning and predictive monitoring to reduce down-time, prevent reportable incidents and manage the maintenance burden and costs. 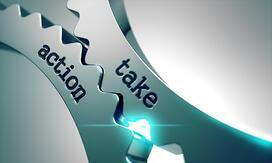 Do you dread the task of managing you air permit renewal? 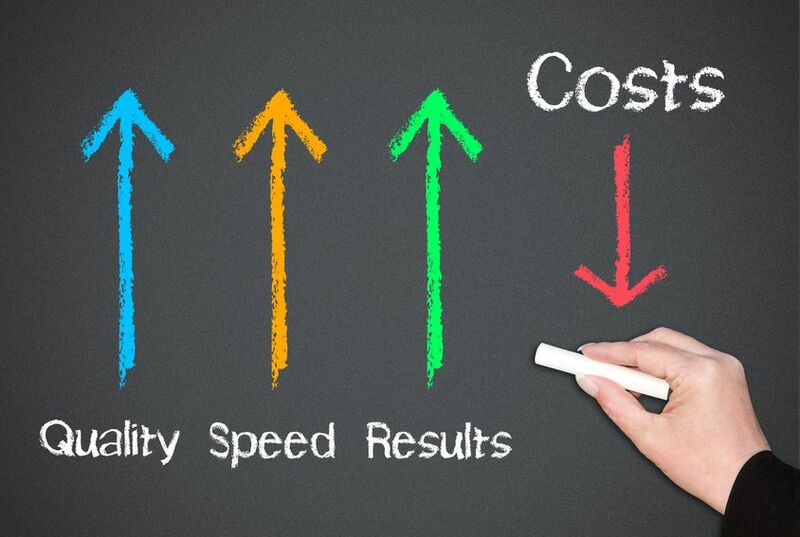 Sure there's a process - but it's one that also provides a great opportunity to look at how your plant can improve operation while reducing costs. The key is to take a different approach than simply copying the last permit application as many folks do. Certainly this involves more work, and requires an earlier start. (Want a reminder so that time doesn't slip away? We provide that service at no charge with a simple registration here.) By taking a fresh look, you'll often find opportunities to break the shackles of inefficiency that were built into your permit based on the best available technology at the time it was first written...which is often a decade or more ago. Imagine running today's plant with '90s computers! Here are 3 tips to help you make your next air permit renewal a success and not just a refiling of paperwork. 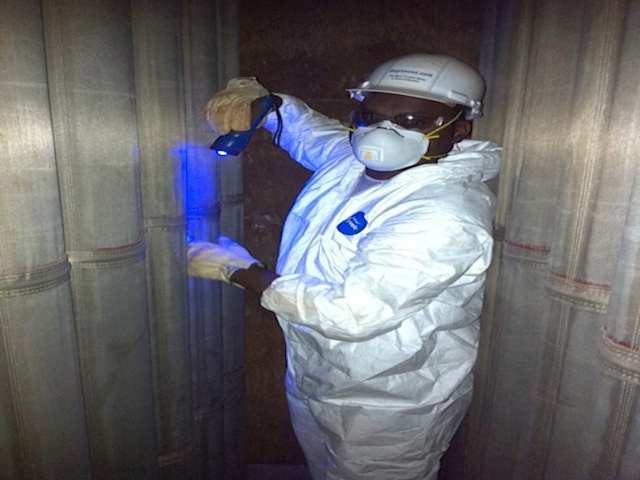 Maintenance of dust collectors often gets overlooked. When it is tracked, often the goal is to rush through it as quickly as possible. This leads to many plants making key mistakes in their preventative maintenance programs for their dust collectors. Here are what we've observed to be the top 5 most overlooked baghouse maintenance steps.